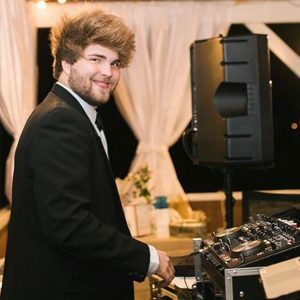 When you book a DJ from All About You Entertainment, you’re getting professionals with years of experience. We’ve received awards for customer service and satisfaction! Since we’re the highest rated and have the most reviewed DJs in Savannah Ga, our music gurus are in high demand. 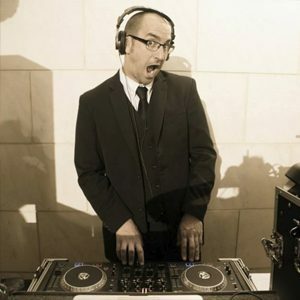 If you have any idea of when you’re hoping to snag a DJ, give us a call! (Some DJs are booked over a year in advance!) Our services include an online 24/7 planning tool as well as unlimited personal consultations in our downtown Savannah office. We want to make sure this event is absolutely perfect for you. All DJs are trained in professional experience, musical expertise, the most stylish outfits, and the importance of showing up to events on time. (Some of our DJs even have radio and television backgrounds!) You could say that we’re home to the most experienced staff of DJs in Savannah Ga and the Low Country. Our DJs also have all the gadgets! With our wireless systems, we can set up literally anywhere, whether it’s the sandy beach or the classy ballroom. (Don’t worry about set-up or break-down charges either. Those parts of the event puzzle are free of charge.) All equipment will be hidden behind attractive cases, and every event comes with a dance floor lighting package. So your choice is pretty simple. 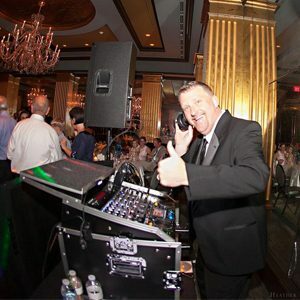 You’re guaranteed to have a customized, personalized event when you choose a DJ from All About You Entertainment. Your day done your way. It’s simply all about you.